After you’ve driven your new BMW X5 around Westchester County and Yonkers for a while, you may start wondering when it’s due for maintenance. Our team at BMW of Westchester has put together this BMW X5 maintenance schedule to help you determine when your next service appointment should be. In this guide, we’ll let you know how to use your car’s Condition Based Service (CBS) system to find out what maintenance your X5 is due for, as well as some general mileage-based maintenance services you should keep an eye out for. BMW has a Condition Based Service (CBS) system that lets you know right from your dashboard when your car will need various types of maintenance. 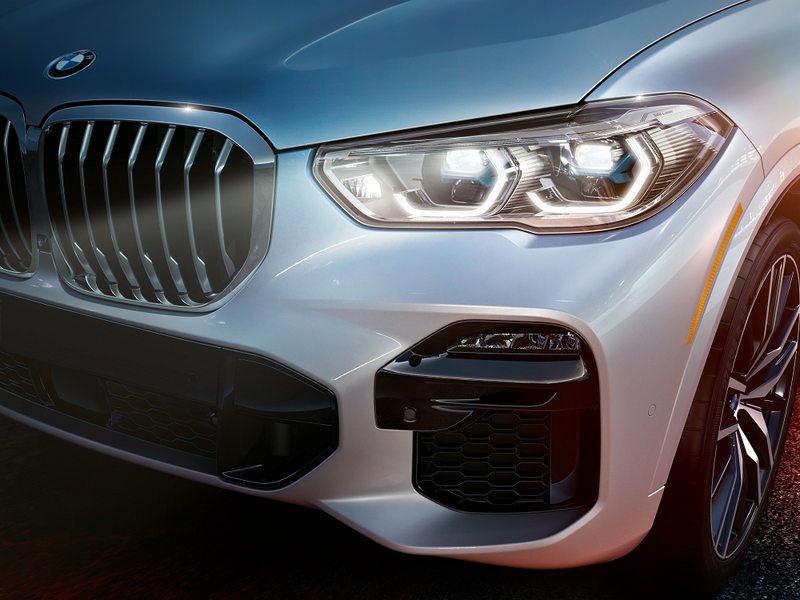 Instead of using a mileage-based BMW X5 maintenance schedule, BMW personalizes service recommendations to each individual vehicle using a combination of driving conditions, sensor information, and time intervals. For example, if you tend to drive at lower speeds through flat city streets, your brakes will probably last longer than they will for someone who often finds themselves coming to a hard stop on the highway. Select “Service schedule.” Here, you’ll see required maintenance procedures and legally mandated inspection due dates. Tap on an entry to call up detailed information. Green “OK”: No service is currently required. Yellow triangle: The deadline for scheduled maintenance or a legally mandated inspection is approaching. Yellow exclamation point: The service deadline has already passed. To get an idea of how often your BMW X5 needs general maintenance outside of the CBS, use the following BMW X5 maintenance schedule as a general guide. 10,000 Miles or 12 Months: Schedule your first check-up for basic maintenance services and safety checks. These include brake inspection, fluid inspection, oil and filter change, and a tire pressure check. 30,000 Miles: Your first in-depth examination should take place every 30,000 miles. 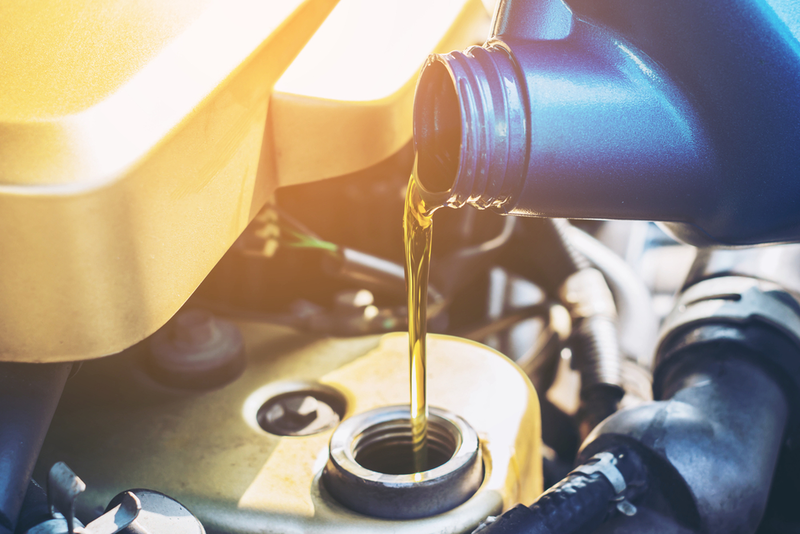 In addition to the services mentioned above, this inspection should include an exhaust system check, thorough brake inspection, and visual check of fuel connections, lines, and tanks. 60,000 Miles: As your BMW X5 approaches 60,000 miles, you can anticipate needing a few additional services. These include changing the fuel filter and spark plugs, evacuating and recharging the air conditioning system, and replacing the thermostat. To get the most out of your luxury SUV, it’s important to follow the BMW X5 maintenance schedule as recommended by your CBS. If your car is telling you that it’s time to schedule routine maintenance, our technicians near Westchester County and Yonkers, NY, are happy to help you out. Contact the service center at BMW of Westchester today to schedule an appointment.